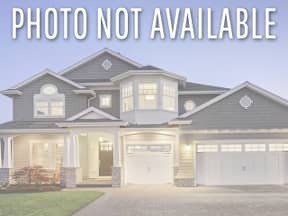 Twinsburg Ohio Homes for Sale – Twinsburg Ohio is located between two major cities, Cleveland and Akron. Twinsburg is most thought of after its’ annual Twins Day Festival where sibling twins from all over the world come to celebrate. 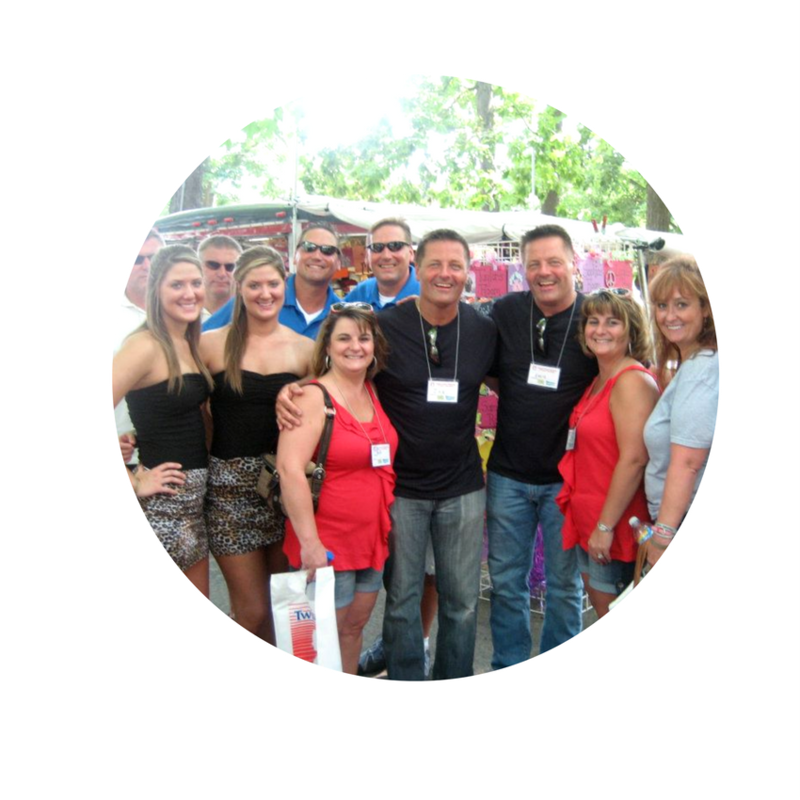 This festival is huge and includes a parade, entertainment, music, food and lots of laughter and memories shared between twins that visit every year! Twinsburg also has a booming economy with job opportunities for residents and non-residents alike due to its’ Cleveland Clinic branch and the Verizon Wireless office. 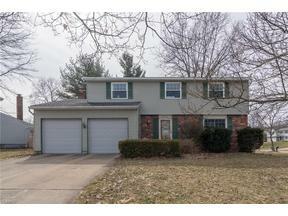 Homes in Twinsburg Ohio range from the mid 100k to the upper 200k. Mostly rural, there are plenty of homes nestled on decent portions of land. With major freeways easily accessible, Twinsburg Ohio is an ideal city for anyone! 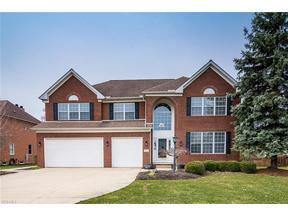 Search below for Twinsburg Ohio Homes for Sale. 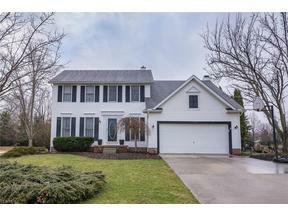 Contact our sales team for more information on Twinsburg Ohio homes for Sale.